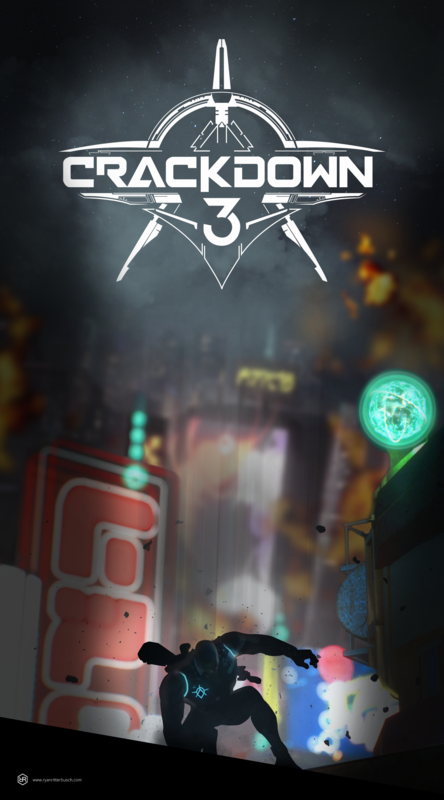 Crackdown 3 is an upcoming action video game. The game takes place in a futuristic city infested with crime. You play as a super-powered “Agent” dedicated to justice by any means necessary.